We're living very laid-back and lazy days at chez Summy. All the students are now on spring break. Some of the family have left for Oklahoma to visit relatives. College decisions have been pushed to the back burner. Child #4 is on her second week of vacation. I read an entire book in two days: Elizabeth and After by Matt Cohen. Great book! Cohen won the Governor General's Award for this novel in 1999, only sixteen days before dying of lung cancer. If you've got a few minutes and want to learn a little more about Matt Cohen, here's a link. And because we're all relaxed and de-stressed, today's My Town Monday post will follow suit. Yesterday was pretty much an all-female day here. Child #4 invited a friend over. Here they are chatting in a chilly pool (72 degrees!) I do love fifth graders and eavesdrop every chance I get! Child #4 and her friend spent HOURS going back and forth between the cold pool and a warm bath. Finally, they got dressed, then spent HOURS scrapbooking. It was one of those days when all disputes can be solved with a game of "rock, paper, scissors." I'm hoping for more mellow today. Although we may have to take Mr. Conehead (our male veiled chameleon) into the vet. The pointy casque on the top of his head is swollen. I'm wondering if he has an infection of some sort. Maybe from a cricket bite? Wishing you all a slowed-down Monday, where you get a chance to stop and smell the roses. Debra of From Skilled Hands' gallery gets a new look in the Village of Peninsula, OH. Jim Winters posts about the death of a streetcar in Cincinnati, OH. Clare2E of Women of Mystery brings us a strong and indepdent daffodil from New York. p.s. 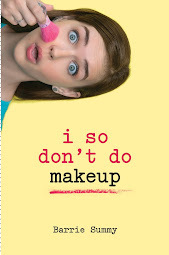 Random House sent me several paperback copies of I SO DON'T DO MAKEUP. If you're interested in a free copy, leave your name and email in the comment section. I'll have Child #4 pick a winner next Friday. She can choose two winners (one from here on the blog and one from Facebook). Wow! 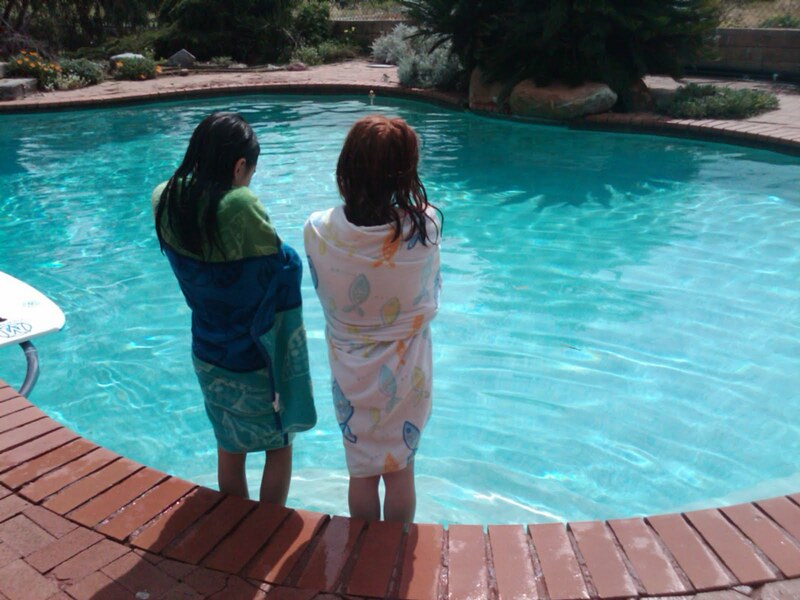 Outdoor swimming!!! We're hoping the trees will leaf out soon! Have a great week. That pool is gorgeous. I love it when I see 2 girls that age being besties. We're just about to finish our semester. 3 more days of classes. I'm ready. Cheery header, I love it. Just finished a 4 day visit with my brother. happy he is gone! :-) Peace and quiet. I've served many a fight (or dispute) with "rock, paper, scissors." I love your books! 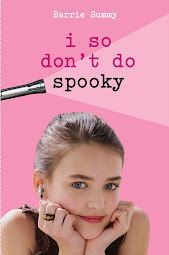 I cant wait for May 10th!I already bought and read i so dont do makeup so im out for the free book.Keep writing! 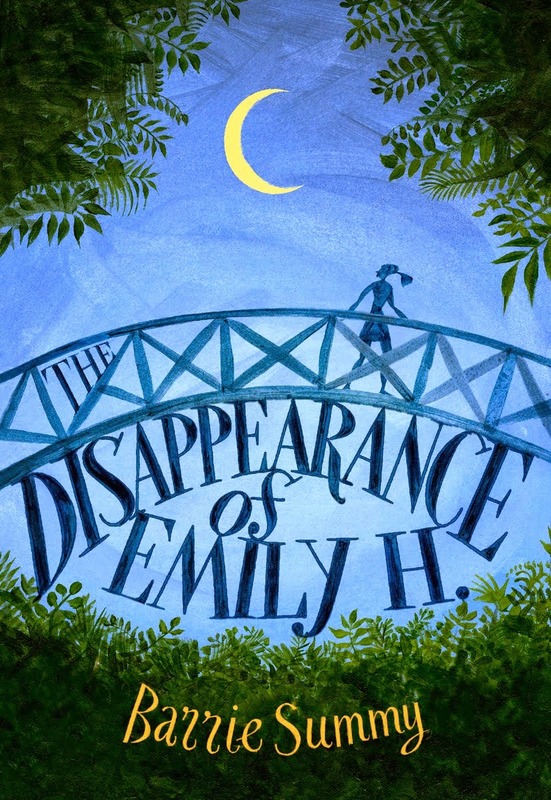 Thought you might enjoy the YA discussion going on this week at Megan's blog. (Abbott Gran Old Tyme Medicine Show). Jealous of the pool! It's just cold and rainy where I am. I hope,hope,hope I win.Your books are amazing I am a blogger as of now 2 blogs!(Ack!Eek!Ike! sound familiar? ).I'm actually home-schooled so spring break was quite a while ago.So y'all enjoy your Vaca.Well I've got to go!Be back soon! P.S my Name is AbaGayle Bostek. Bbye! Hi Ms.Summy. I love your books and your blog! Sherry and Junie are such cool charecters!! Child #4, I hope you are enjoying your spring break! PIck me a winner!! 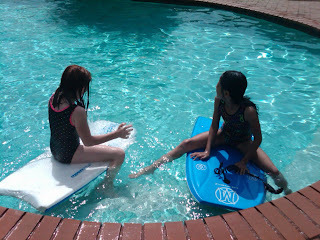 (and i hope you had fun in the pool with your friend) I would love to own I so don't do makeup!